When it is about weight loss, going slow gets you better results. 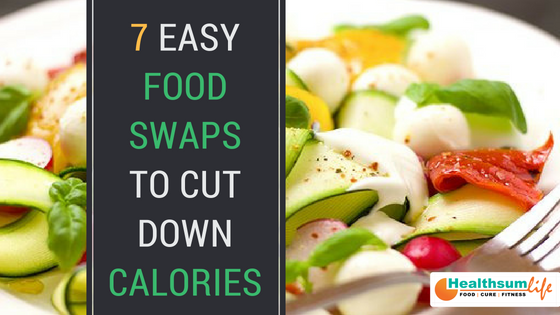 Rather than giving up your kitchen and eating habits, try to concentrate on bringing in some simple food swaps that not only save you from consuming more calories but also help you slim down. 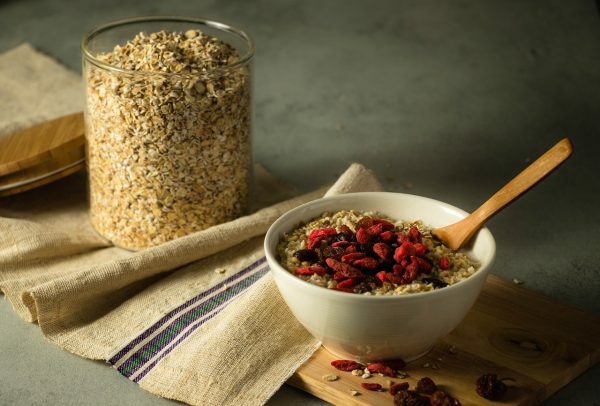 A half-cup Oatmeal contains just 150 calories, 2.5 grams of fat, and 1 gram of sugar. Smattering 10 fresh blueberries on the oatmeal give it natural sweetness adding up only 8 calories. On the other hand, a half-cup of Granola fetches you 200 calories, 5 grams of fat, and a big 13 grams of sugar. Packed with fiber, veggies provide you a longer lasting energy boost as compared to just carbs in a breakfast sandwich. 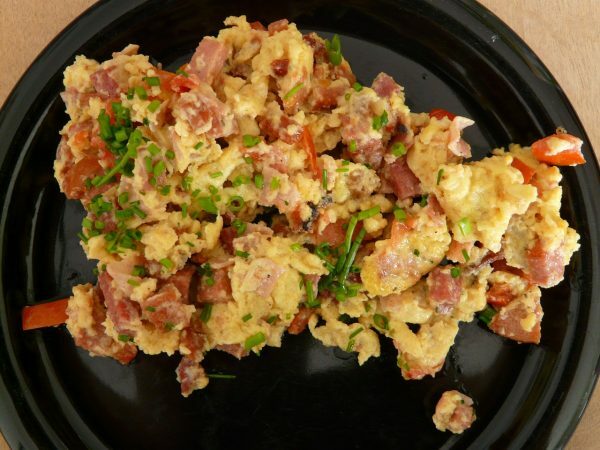 Try to eat 2 large scrambled eggs with a half-cup of spinach for just 150 calories which is much better than 290 calories that you get from consuming Dunkin’ Donuts Bacon, Egg and Cheese English muffin sandwich. 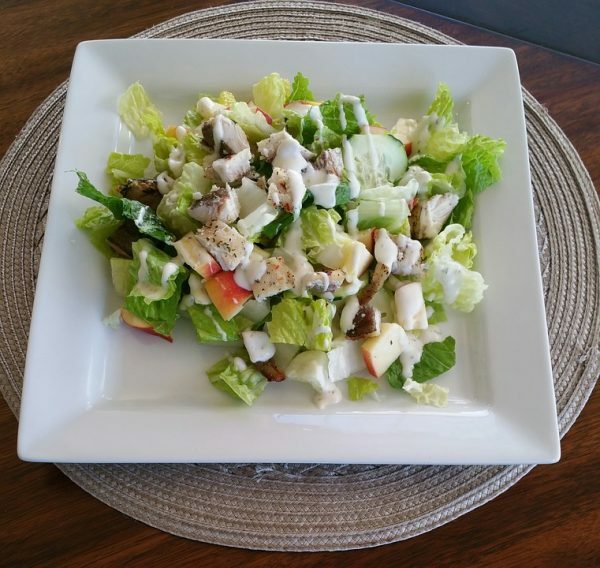 Yes, it is green but iceberg lettuce actually doesn’t get you adequate nutrition to call its own. Spinach, however, is loaded with iron, magnesium, folate, and vitamins A and C that helps to keep your metabolism at a steady rate. 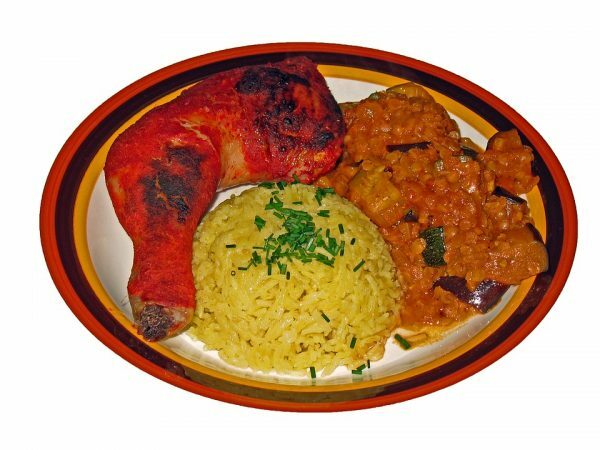 Tandoori chicken’s curry is a wonderful source of the antioxidant curcumin, which stops the development of fat tissues. 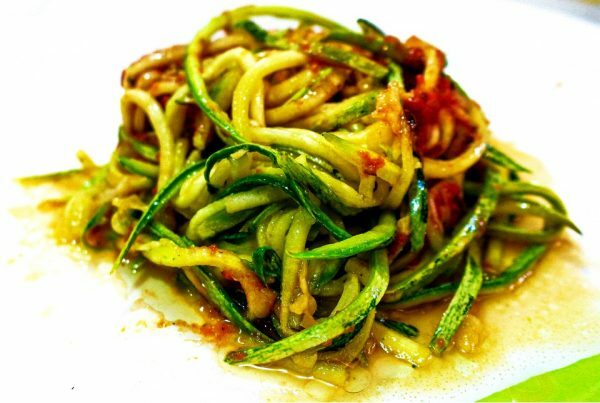 Being low in calories and high in fiber, this helps you make your pasta a veggie-filled one. Apart from saving you nearly 200 calories, the squash provides you vitamin C, folate and magnesium which are essential to your body. You can relish one and a half cups of kale chips which contain just 84 calories, while the same quantity of potato chips fetch you more than 200 calories. Kale chips get you the adequate daily requirement of vitamins A and C along with calcium and folate. Most of the bars like snack bars, protein bars, meal-replacement bars hold high-fructose corn syrup in them. Furthermore, those that don’t contain high fructose corn syrup, usually are packed with sugar and binding additives. 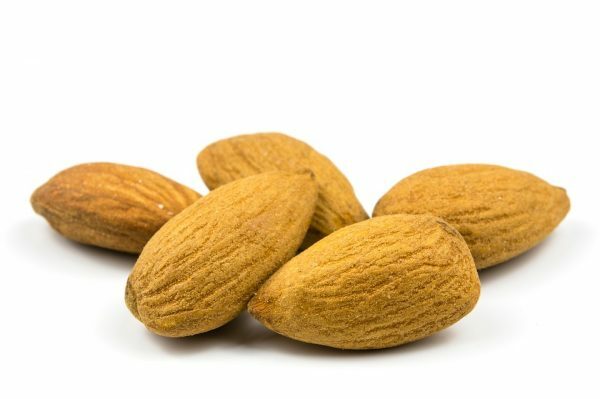 So, a handful of almonds do the trick. It has been found that an everyday intake of nuts extends your lifespan by reducing heart disease, diabetes, and obesity. Thus, to fit yourselves into your trendy dress or old jeans, you don’t essentially need to go on a strict diet. Making small food changes to your eating style, without giving up on your taste is the best way to improve your health, shed extra pounds and feel lively. HealthsumLife brings you alternate food finder option for you that helps you look for your healthy food as per your taste preferences and cook with Healthsum recipes. 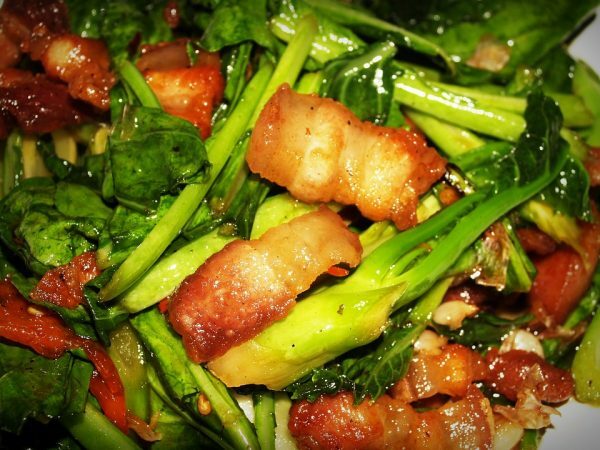 Furthermore, you can cook great food with the ingredients available in your kitchen itself. So, why not give HealthsumLife app a try? Download the App now!